Older adults sometimes do not seek treatment because they do not understand that this is a treatable illness just like diabetes or high blood pressure. They may not know they can truly feel better. Treatment can be a medication, talk therapy or a combination of both. 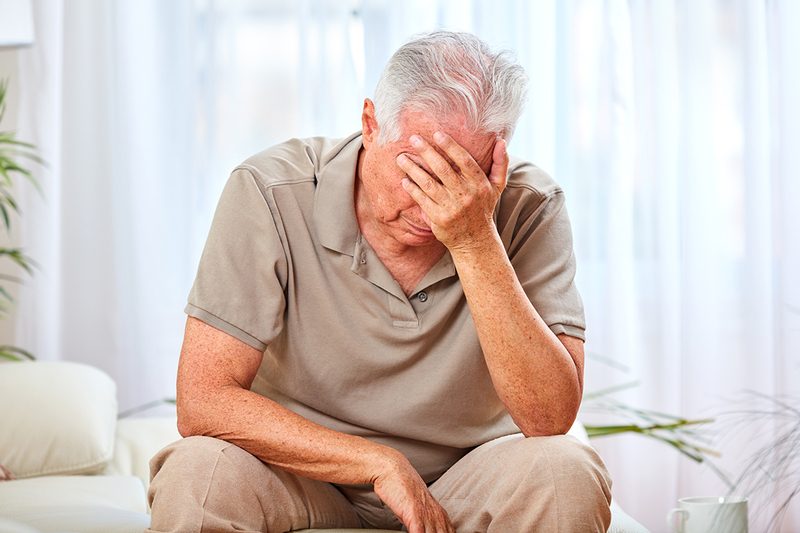 Treating depression late in life can give older adults a higher quality of life. Older adults sometimes do not seek treatment because they do not understand that this is a treatable illness just like diabetes or high blood pressure. They may not know they can truly feel better. Treatment can be a medication, talk therapy or a combination of both. Treating depression late in life can give older adults a higher quality of life. Seek help if you or a loved one is experiencing symptoms of depression. It can make all the difference in the world.